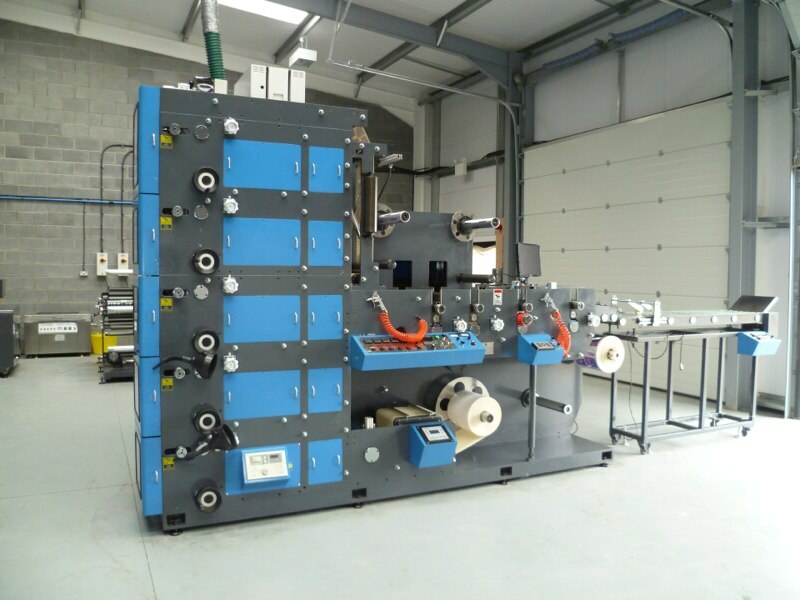 Our new showroom facilities located in the United Kingdom allow prospective clients the opportunity to see our machinery running and carry out testing prior to purchasing. Our showroom is situated in Yaxley, which is near the historic village of Stilton in Cambridgeshire with easy access to the M11 and A1 motorways. We are also within easy reach of many UK airports and fast track railway stations, allowing clients from overseas to reach us easily. 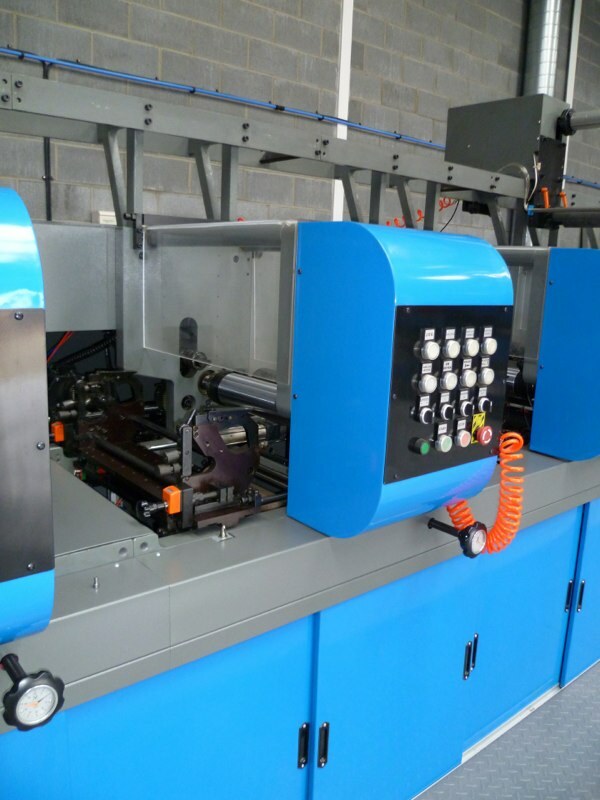 Appointments must be made for customers to view the machinery in our showroom. 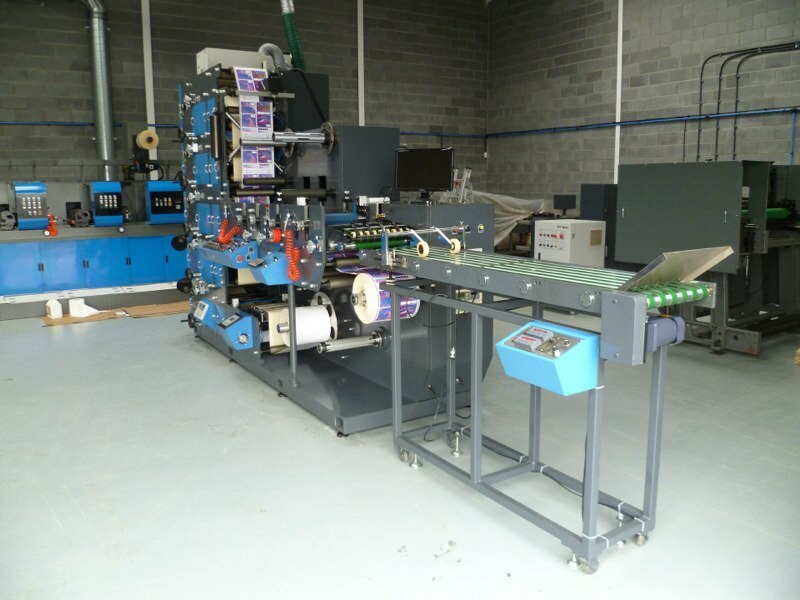 Berkeley Machinery has been promoting its products in the USA for several years and now has its own facility located in Atlanta, Georgia. 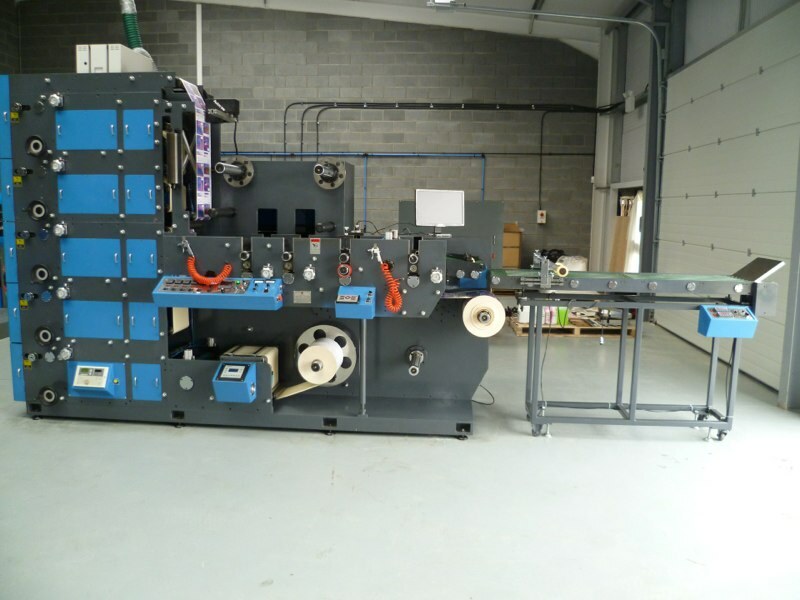 Our competitive range of printing and converting machinery for the label and packaging industry as promoted on our website will soon be shown in our 40,000 sq.ft. facility located in Atlanta.